Watch television as the Ivory Coast does from your own living room! 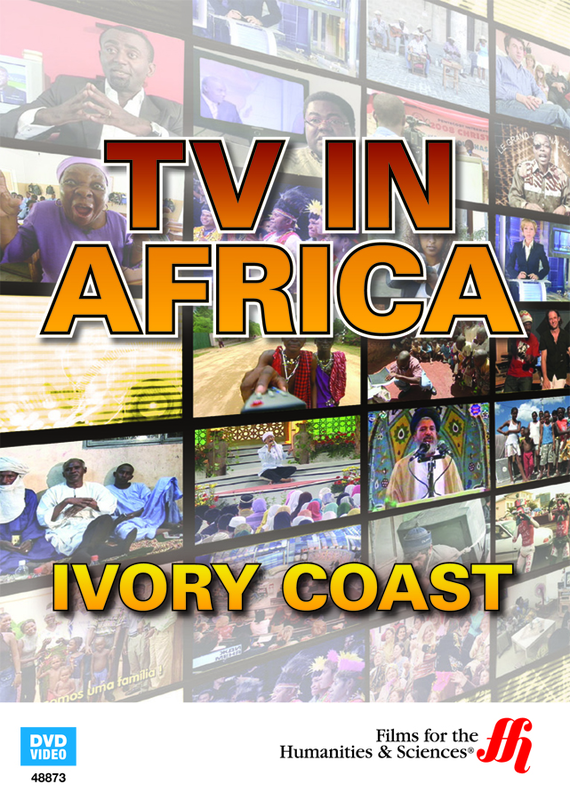 This film takes an inside look of the Ivory Coast and the type of television shows they have. 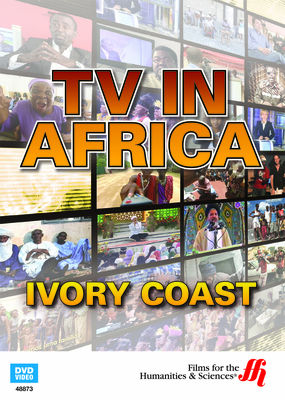 With host, Claude-Frank, viewers will be given a tour of the Ivory Coast and its' programming that is filmed for locals in Africa. The show known as Le Direct, is widely known for interviews with staple figures from all over the world. During each episode, guests of Claude-Frank will discuss various topics that are important for their country. Each television show also has a main topic that the show is centered around. Video clips are included in each show, regarding the main event. These topics include: military training, life after war, an inside look at a doctors' work day, and more. With this DVD, viewers will be able to see what types of programs this county has to offer.